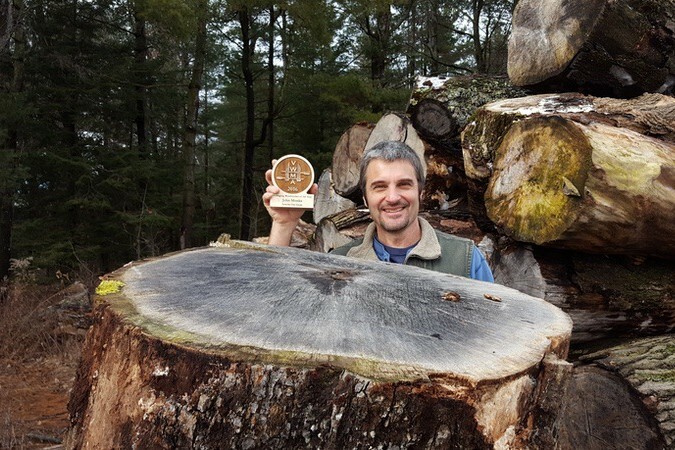 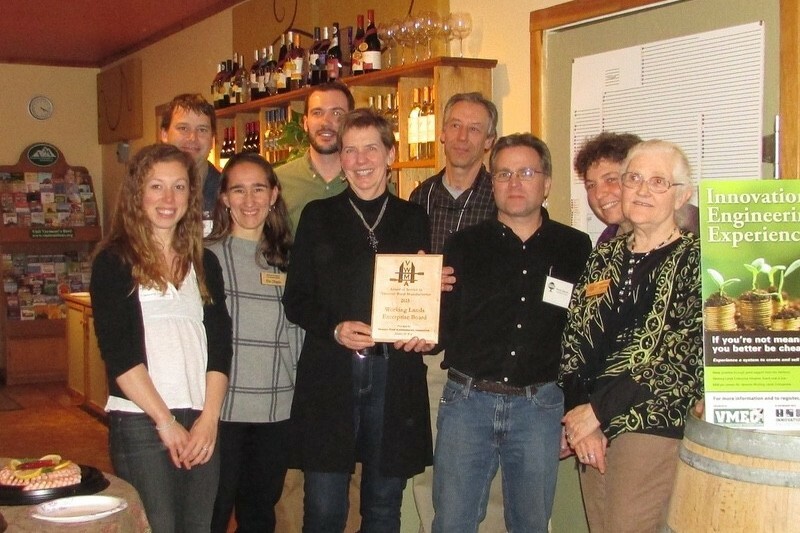 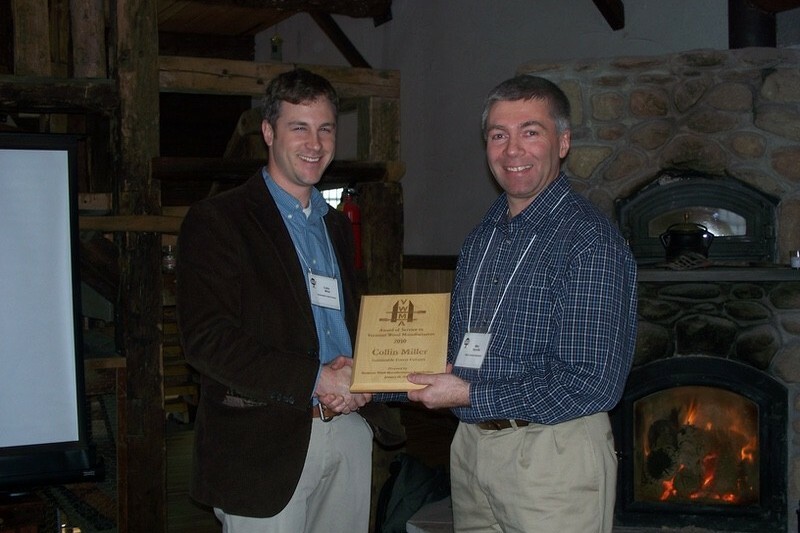 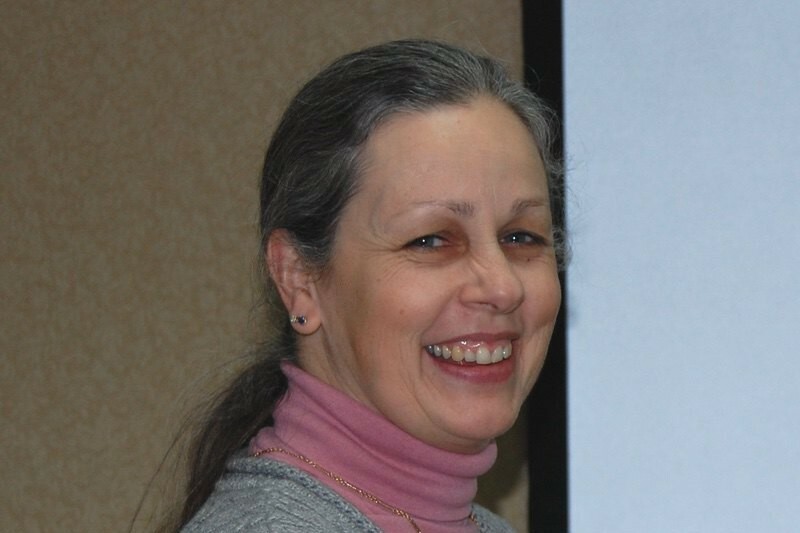 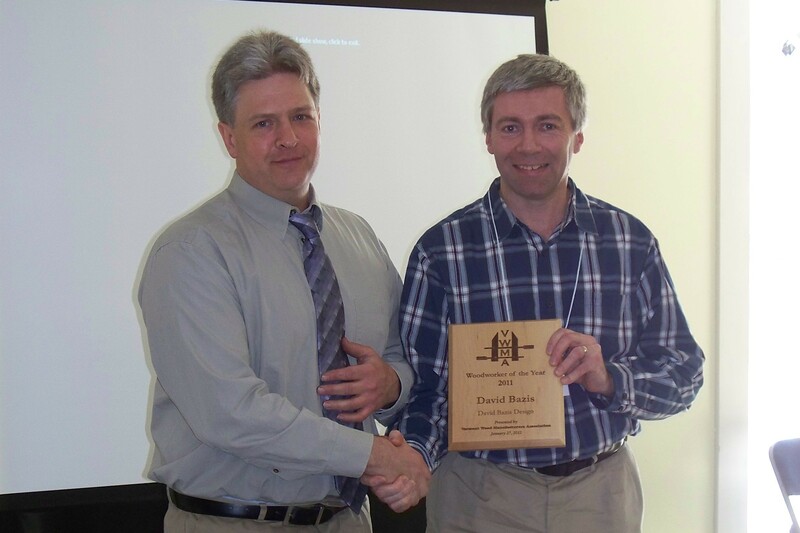 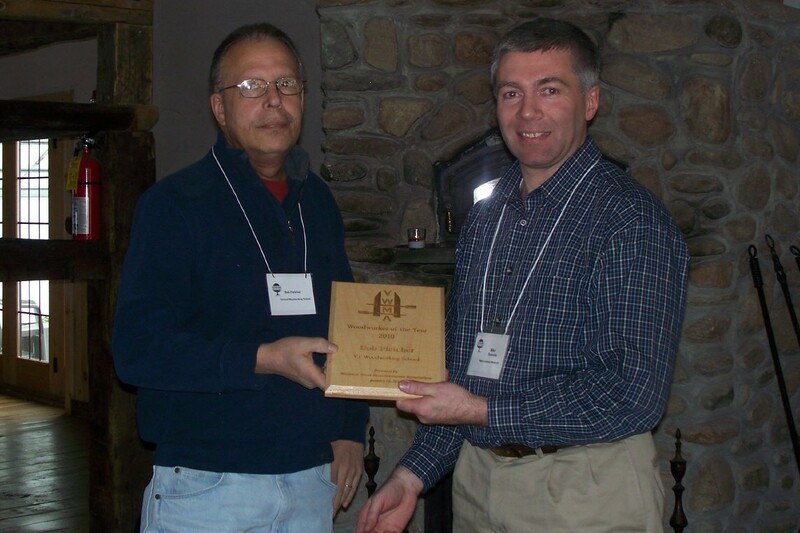 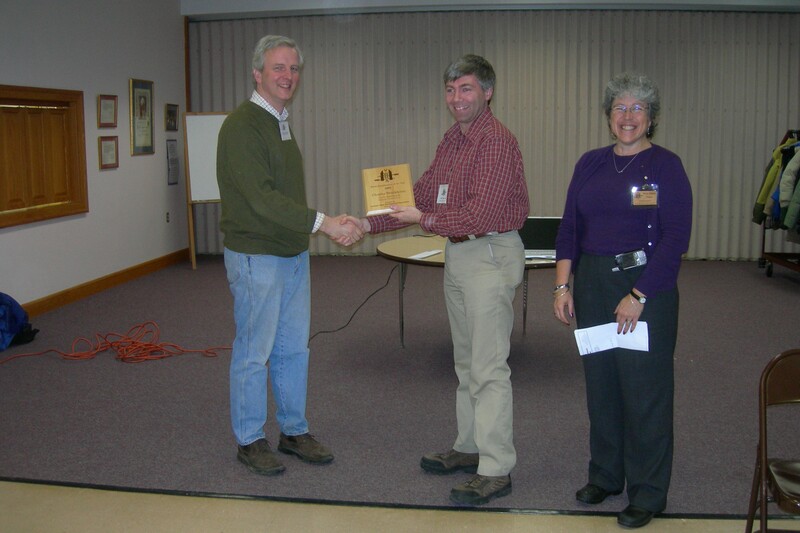 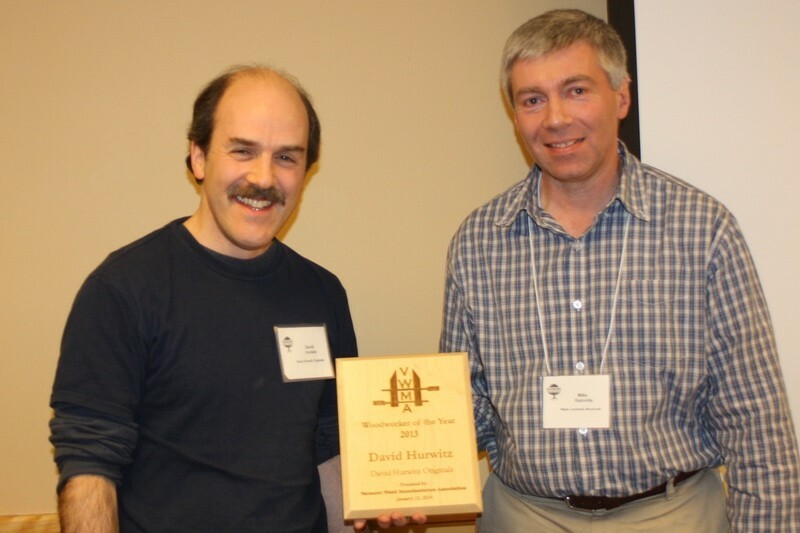 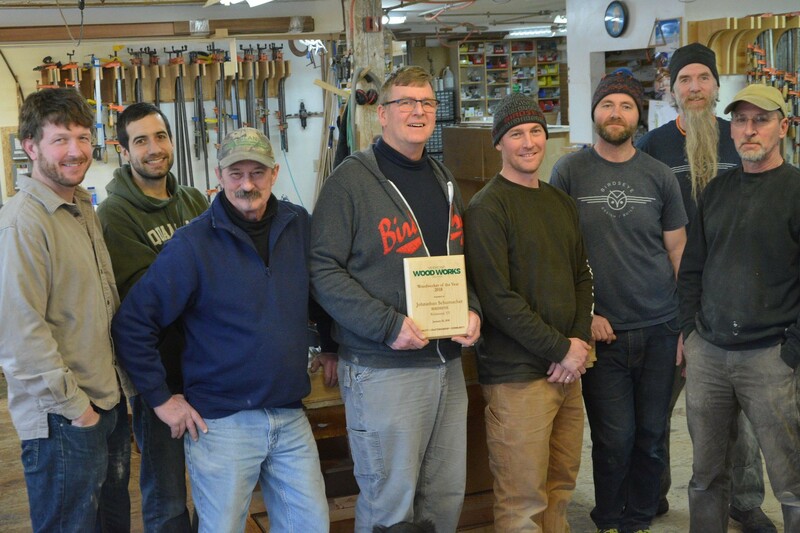 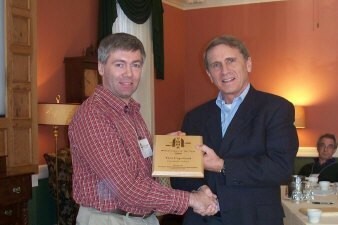 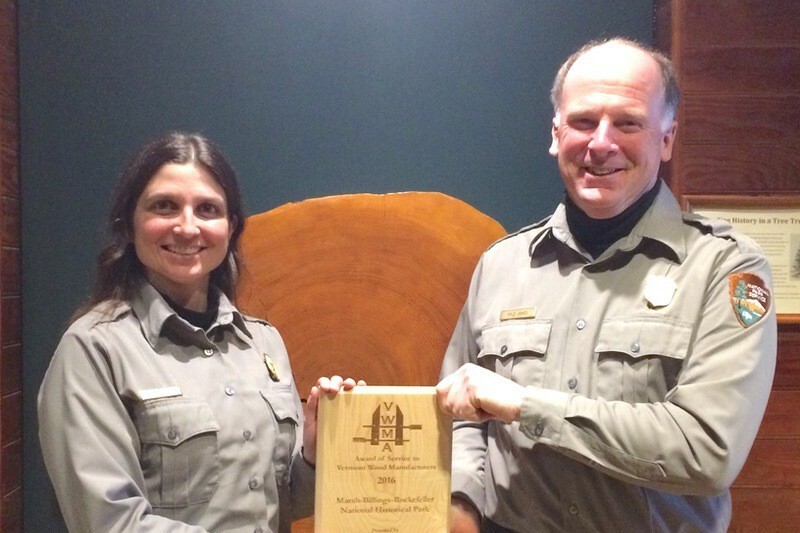 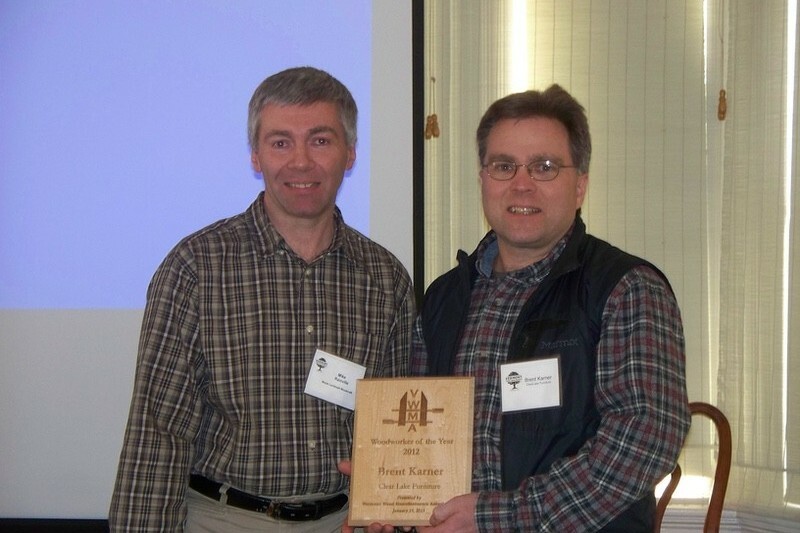 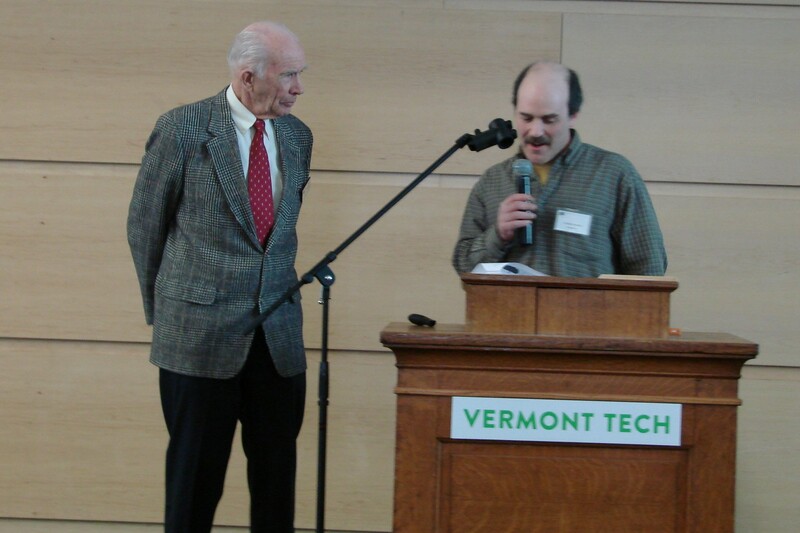 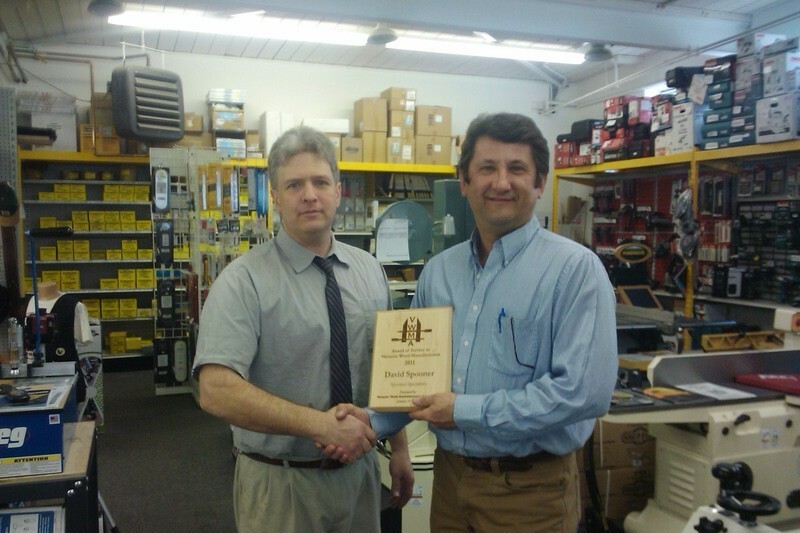 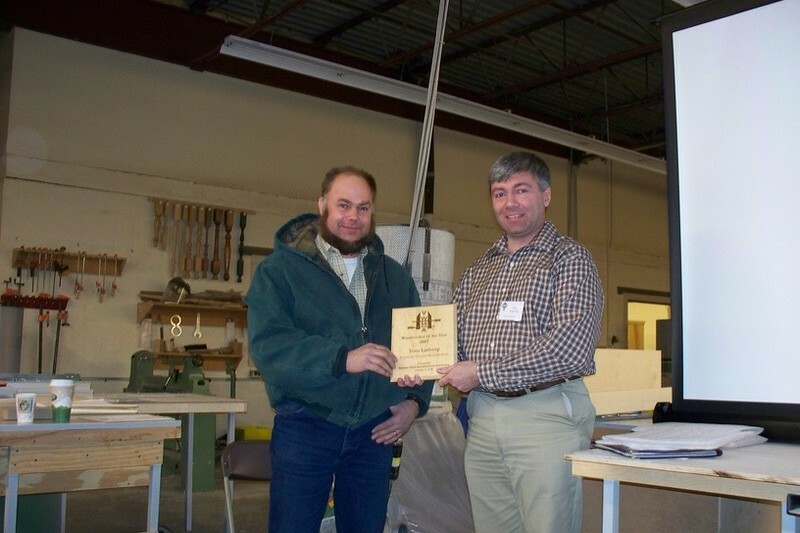 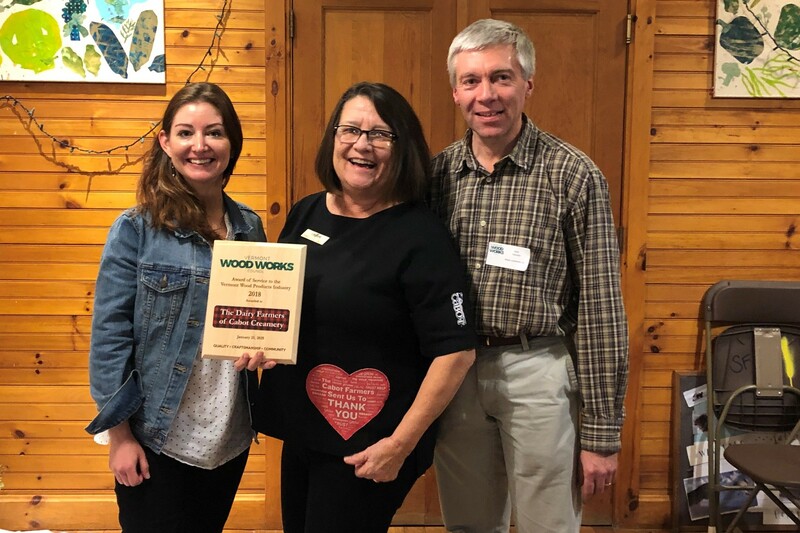 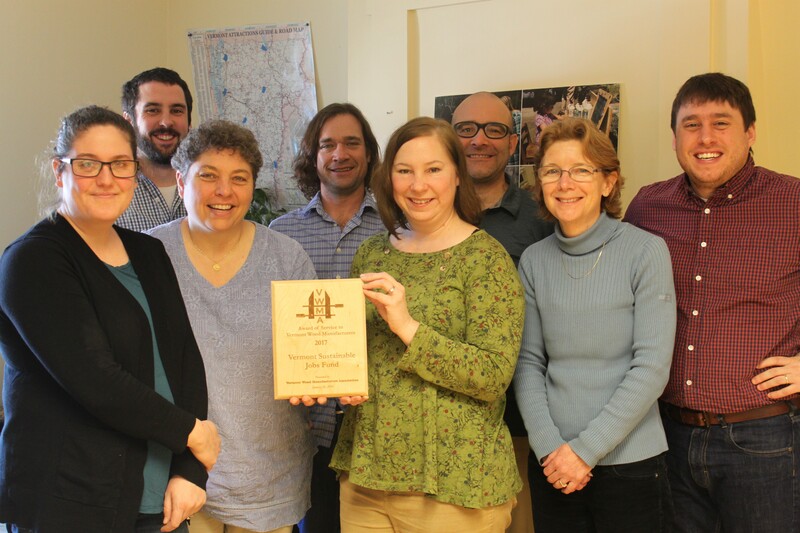 Since 2000 our organization has presented a Vermont woodworking member with the Vermont Woodworker of the Year award. 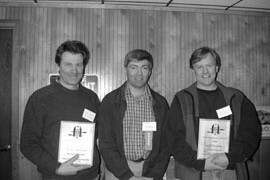 Awards are given based on a range of criteria, like innovation, adaptation to changes in the industry, doing something unique to other businesses, etc. 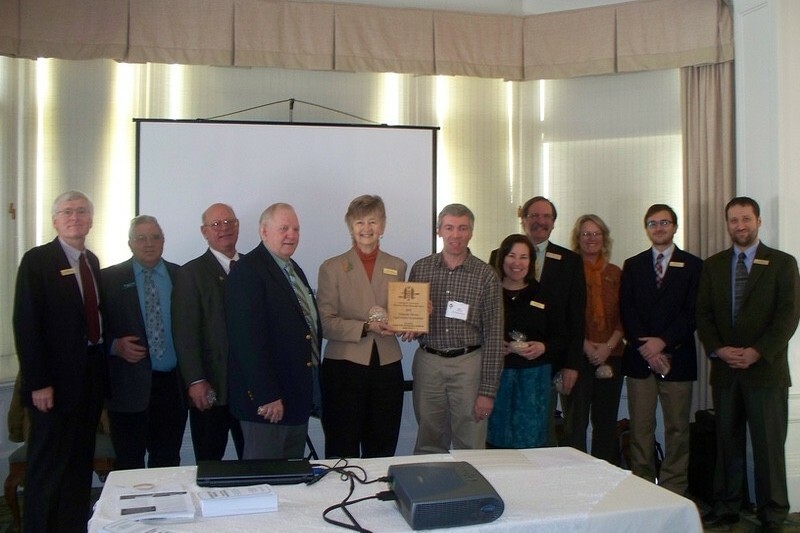 Each year the Council also selects a person, organization, or group that has supported the growth and vitality of the sector as their Friend of the Industry. 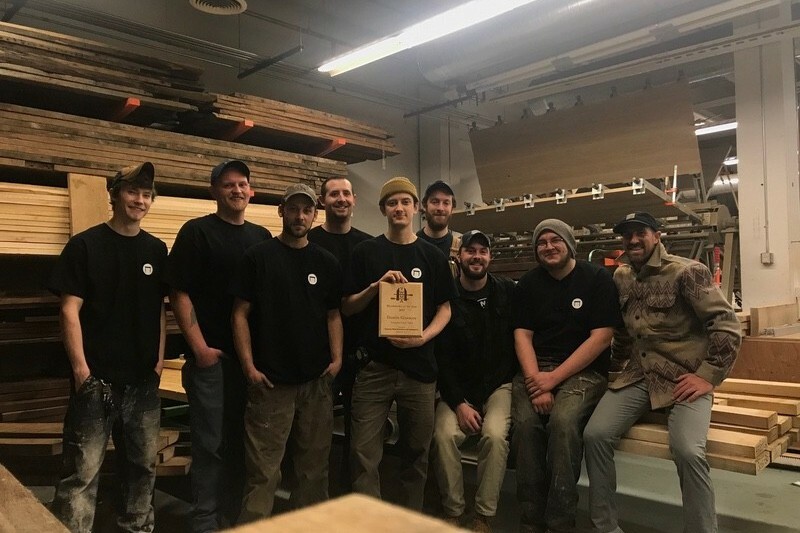 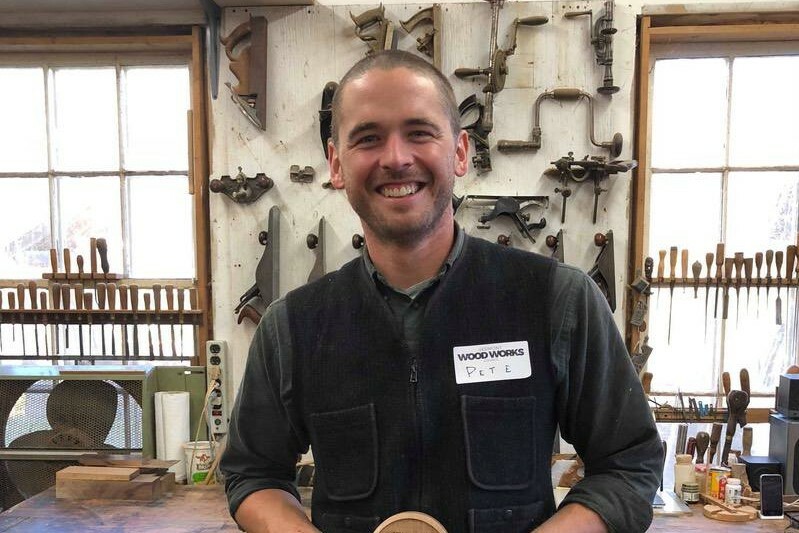 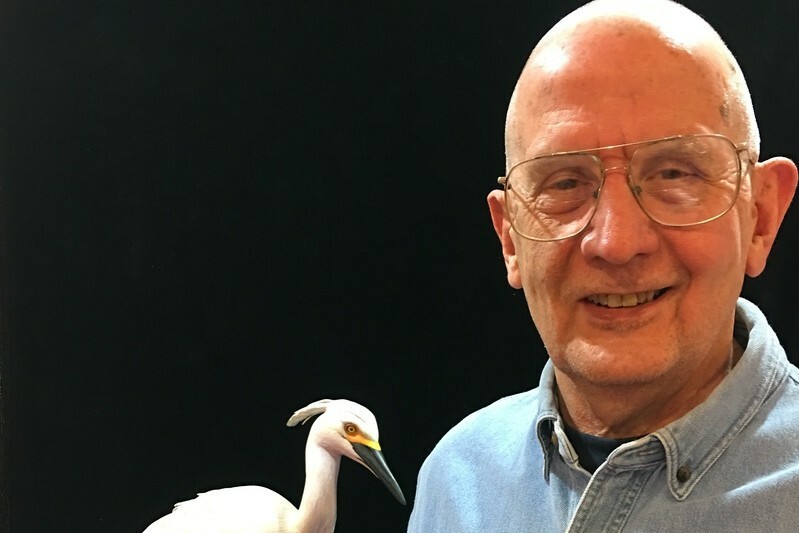 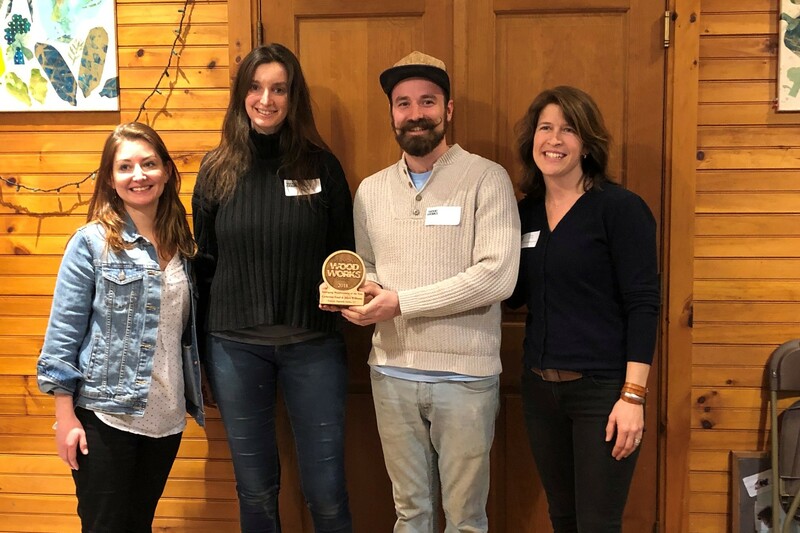 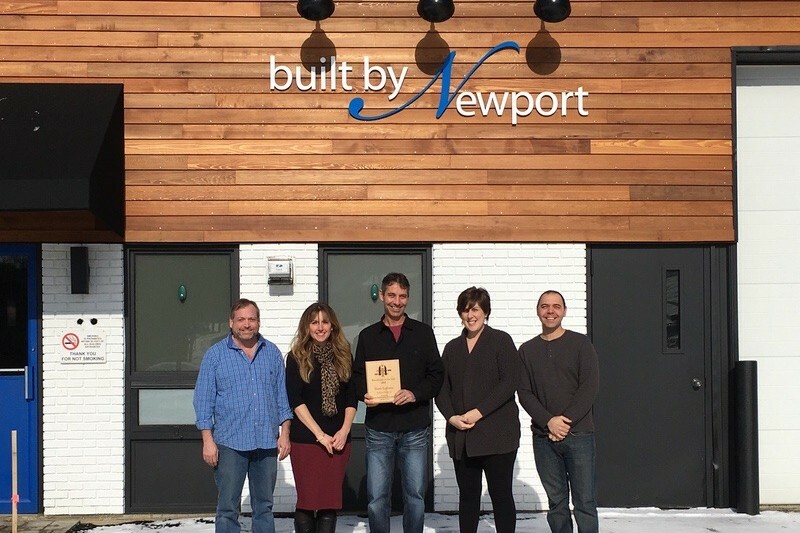 A new award was presented in 2016, the Emerging Woodworker of the Year, who is to be given to a business that has been in the industry for under 5 years and is doing something innovative or interesting in our sector.